Voluntary bankruptcies are most commonly filed by individuals or businesses under Chapter 7 of the Bankruptcy Code. Filing Chapter 7 bankruptcy is a way to discharge your unsecured debts, the money you owe that is not secured by collateral. Creditors are prohibited from collecting on debts that are discharged in bankruptcy. 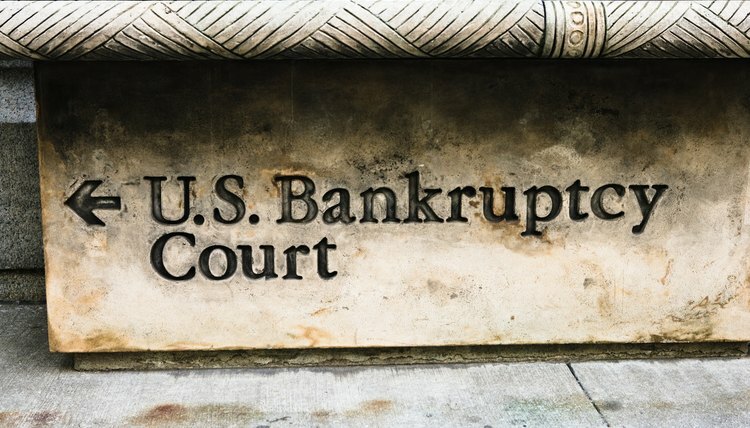 Most involuntary bankruptcies are filed against businesses. But one or more creditors can file a petition against an individual and ask the court to declare the debtor bankrupt. Involuntary bankruptcy can only be filed under Chapter 7 or Chapter 11. If the debtor does not object to the bankruptcy petition, the bankruptcy will proceed. If the debtor objects, the court will first hold hearings to determine if the creditor's petition was filed in good faith.